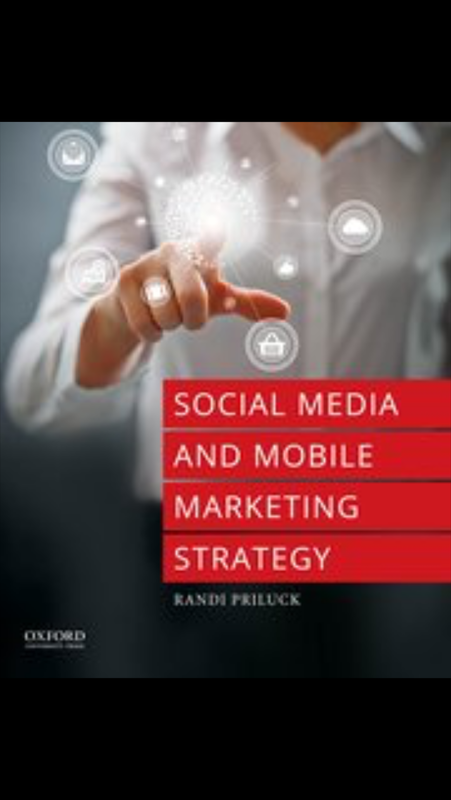 March 10, 2014 advertising, metrics, segmentation, social media, Uncategorized#pharma #financialservices, #socialmediaRandi Priluck, Ph.D.
Social contagion is the process through which individuals learn about new things from others. A phenomenon can become contagious when people see others engaging with something and enjoying it. The standard research in the area says that contagious things tend to fit into people’s lifestyles, are seen out and about and offer the opportunity for people to try it out for size. Marketers who understand social contagion can better target customers and manage the customer adoption process. The reasons why a product or service might be adopted by a set of people may differ. For example, a new fashion item, such as skinny jeans may spread through a population because people become aware and interested in the new item. If so, generating awareness might be a goal of a communications strategy. Financial services adoption would operate differently because individuals would change beliefs about a financial instrument through a process of assessing risk versus return. In this case a strategy aimed at experts would be more effective in generating trial among those who trust them. This is also true in the prescription drug market in which doctors may be better candidates for initial communications strategies than individuals. 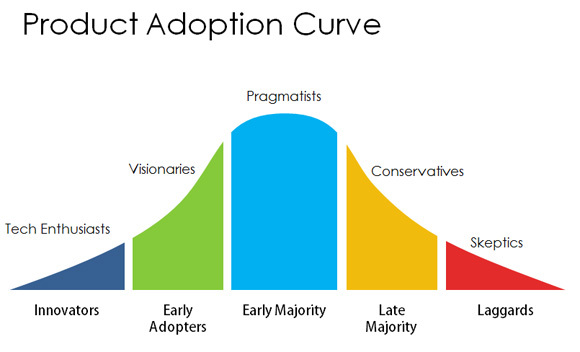 Market can assess the likelihood that social influence follows a particular pattern and develop appropriate strategies for enhancing adoption. The chart below indicates different strategies for different firm goals that marketers may choose to pursue.